This outdoor playing top allows your body to breathe as well as protect you from the elements, thanks to a 2.5 ply XTEX fabric which is one of the lightest suits Benross has ever made. 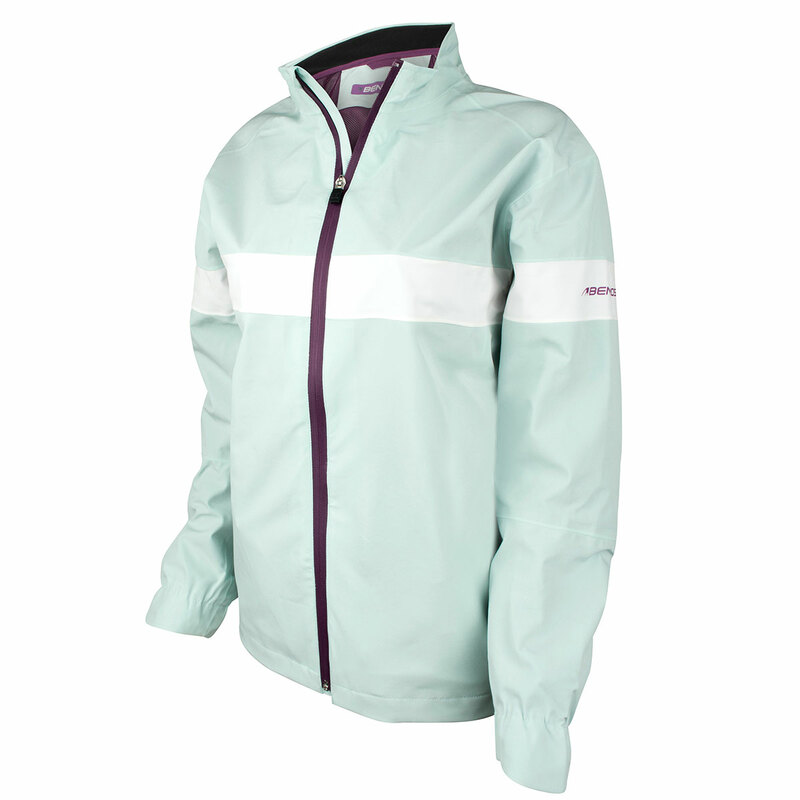 The layer has superb waterproof capabilities and still allows vapour to exit to keep you dry and comfortable all day long. 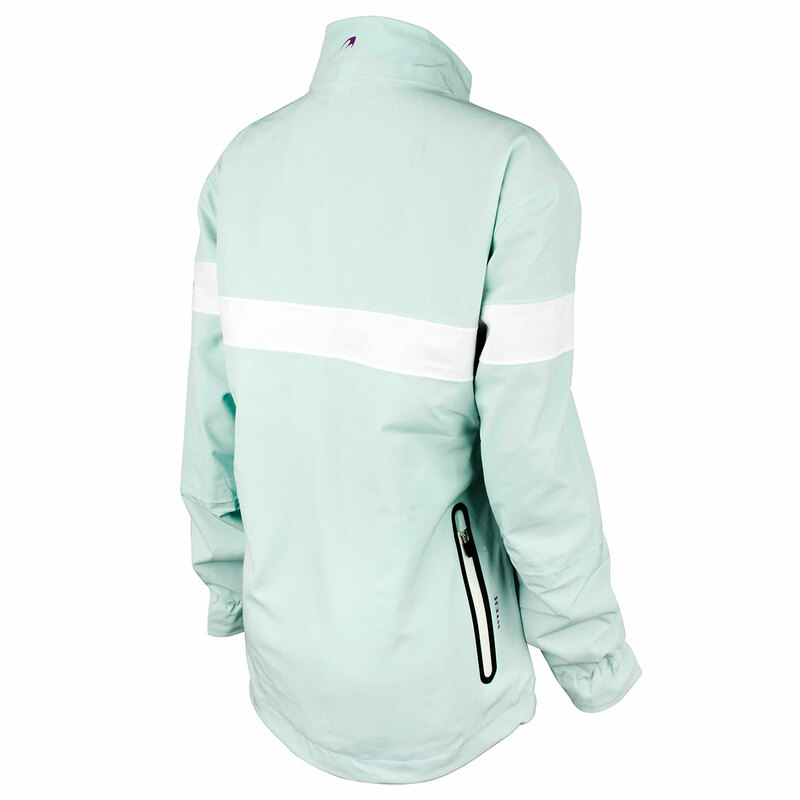 Other features include 2 front pockets with taped seams and waterproof zips to prevent moisture getting inside.